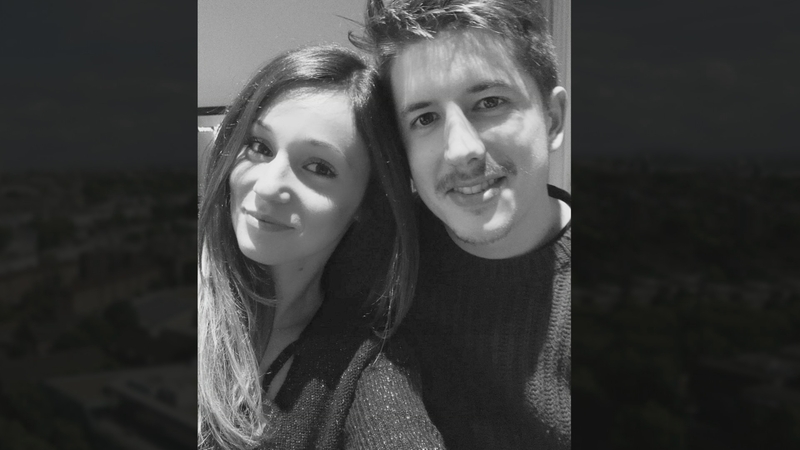 The Italian parents of one of the victims of the Grenfell fire have thanked the British people for the support they received in the aftermath of the disaster. Loris Trevisan and Emanuela Disaro’s daughter Gloria died with her boyfriend on the 23rd floor. Her mother recorded the final telephone conversation they shared. They’ve been in London to give evidence to the criminal inquiry. Our Social Affairs Editor Jackie Long went to meet them.